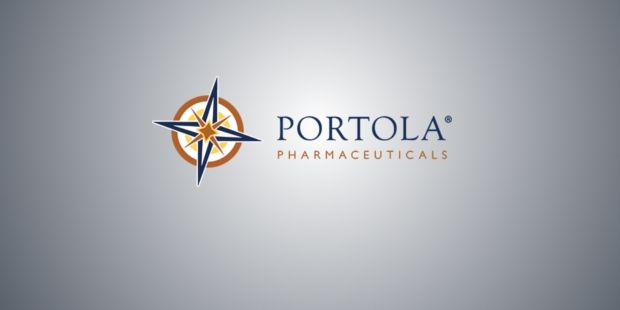 Portola Pharmaceuticals (Nasdaq: PTLA) is a leading biopharmaceutical company, providing medicines for the treatment of thrombosis, inflammation, and hematologic disorders. 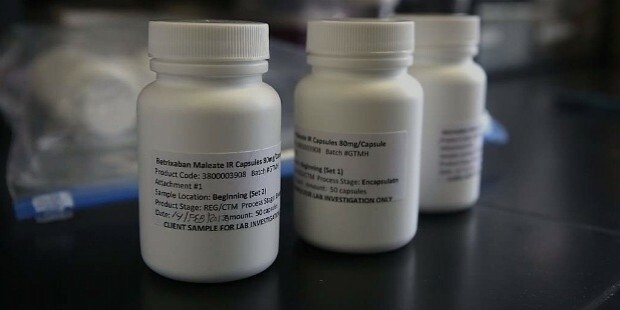 It is presently involved in getting approvals for their products Betrixaban for the treatment of life-threatening thrombosis, Andexanet Alfa for reversing anti-coagulant activity with FXa inhibitor and Cerdulatinib for the treatment of hematologic cancers. Portola Pharmaceuticals was formed in 2003 in South San Francisco, California. It now has employee strength of 150 and went public in 2013. The company grew by raising money through private and public funding to the extent of $450mn including a $100mn Initial Public Offering IPO in 2013. The company is led by a team of experienced pharma professionals with over two decades of experience. 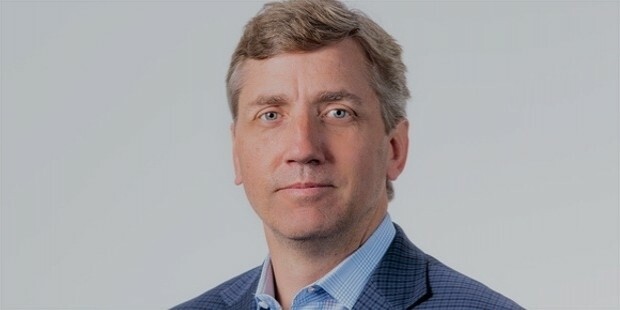 William Lis is the Chief Executive Officer (CEO), is a veteran with over 20-year experience in biopharmaceutical commercialization, management, and corporate development. Apart from Lis, it has a distinguished team of people in the director board- Jeffrey Bird, Laura Brege, Dennis Fenton, Charles Homcy, John H Johnson, Hollings C Renton, David D Stump and H Ward Wolff. In the past decade, the company has been involved in collaborations with other manufacturers for various medicines that help in clinical trials and development apart from expanding to other markets. Presently, it has collaboration agreements with makers of direct Factor Xa inhibitors for its product Andexanet Alfa. It involves cash payments, regulatory inputs, and development. The company retains the commercial rights to the product. 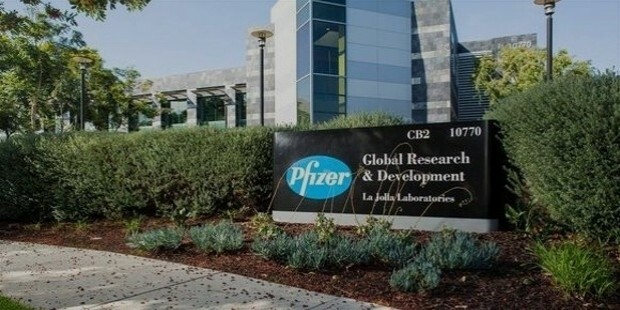 Earlier, it had collaborations for the product with Bristol-Myers Squibb, Daiichi Sankyo Company, and Pfizer. 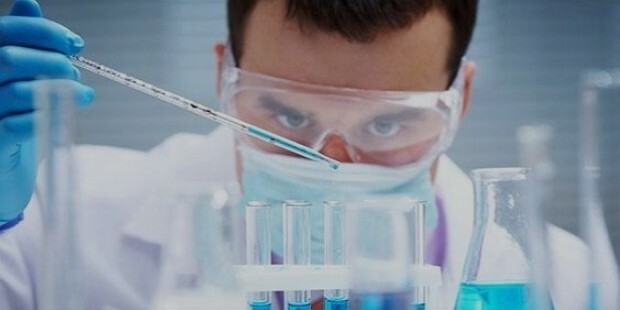 A phase 2 study for reversing anti-coagulant effects of Sankyo’s Savaysa (Edoxaban) was initiated as per the agreement. Bristol-Myers Squibb has received the license from Portola for commercial rights for Andexanet Alfa in Japan. It has collaboration with Ora, Inc. for Syk selective inhibitors PRT2761 in ophthalmic diseases. 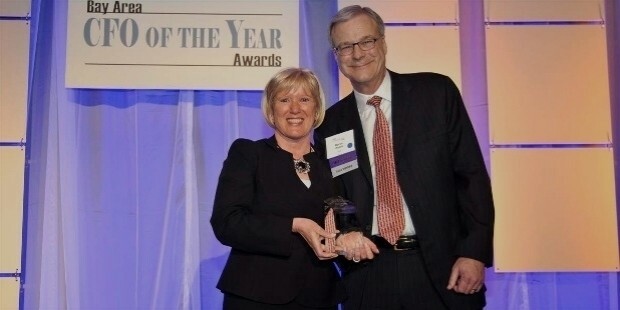 The company has received three major awards- 2013 DiNA Outstanding Company Award at the 10th Annual Pantheon Awards Ceremony in Northern California, Top 10 Biotech IPOs of 2013 Award instituted by the publication FierceBiotech and Mardi Dier, Portala CFO was recognized as the Most Influential Women in Bay Area Business. Collaborations enable the company to earn a sizeable income. In the third quarter (3Q) of 2016, it rose to $9.3mn compared to $2.9mn a year ago. Research and Development (R&D) Expenses constitute a major part of the total expenditure. In 3Q, it has risen to $87mn compared to $48mn a year ago. Net loss for the company has risen to $92.9mn for 3Q compared to $55.2mn a year ago. Portola pins high hopes on its Betrixaban, the oral Factor Xa inhibitor which has been given fast track designation by US Food and Drug Administration (FDA). An action date of June 24 has been set by FDA on the application. When approved, it would be the first anticoagulant for extended venous thromboembolism (VTE ) prophylaxis for potential use in over 24 million terminally ill patients in G7 nations. It has received validation of the Marketing Authorization from European Medicines Agency. Bill Lis, CEO has informed that the company has progressed in bringing Betrixaban and AndexXa to market. Credit Suisse has raised the rating for Portala in the stock market with a target price of $29 from previous $20 on fast track designation for Betrixaban by FDA. The product success rate has been raised from 40% to 65%. 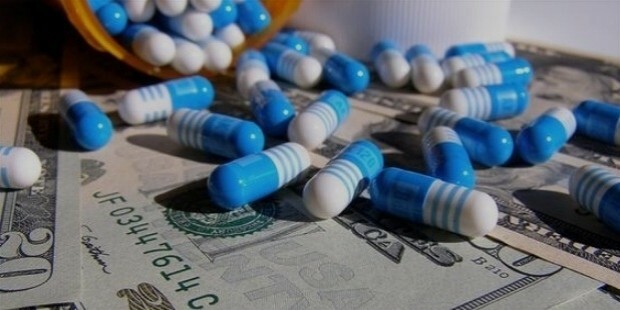 Citigroup had downgraded the scrip from Buy to Neutral in August. 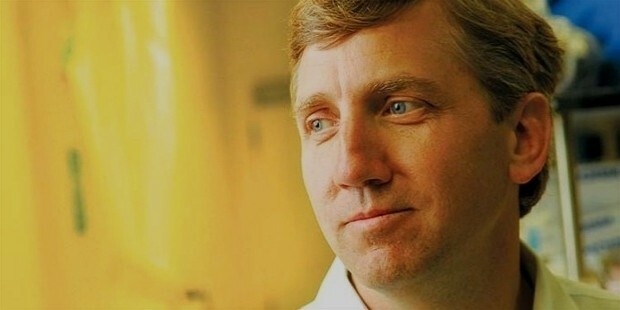 The shares of Portola had underperformed the medical drugs industry this year but the Betrixaban approval news has helped prices to surge again.